Ocean views that are beyond breathtaking! You will fall in love with seaside living in this gorgeous newly constructed home built in 2014. Featuring an open concept living/dining area with gas fireplace and granite kitchen with stainless steel appliances. 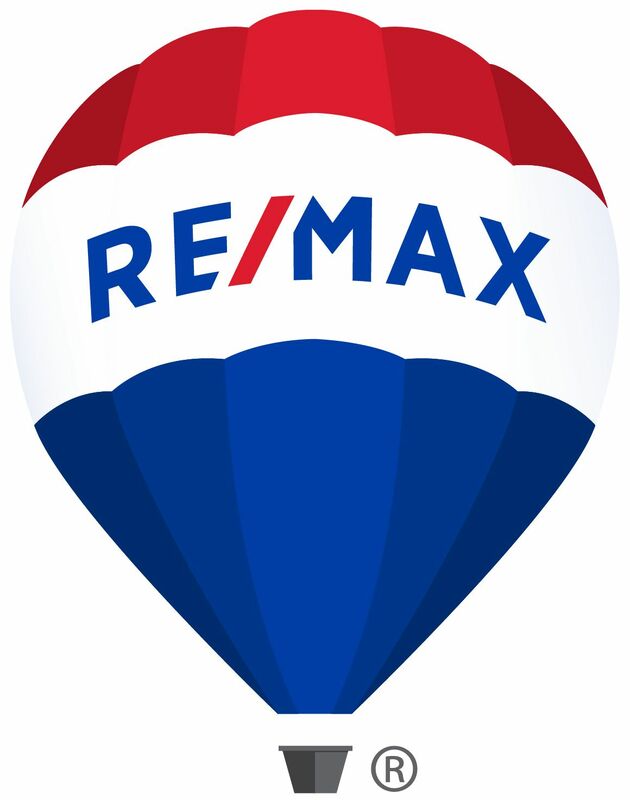 Three generous sized bedrooms, 2 full baths, and Beacon Hill style yard with patio. 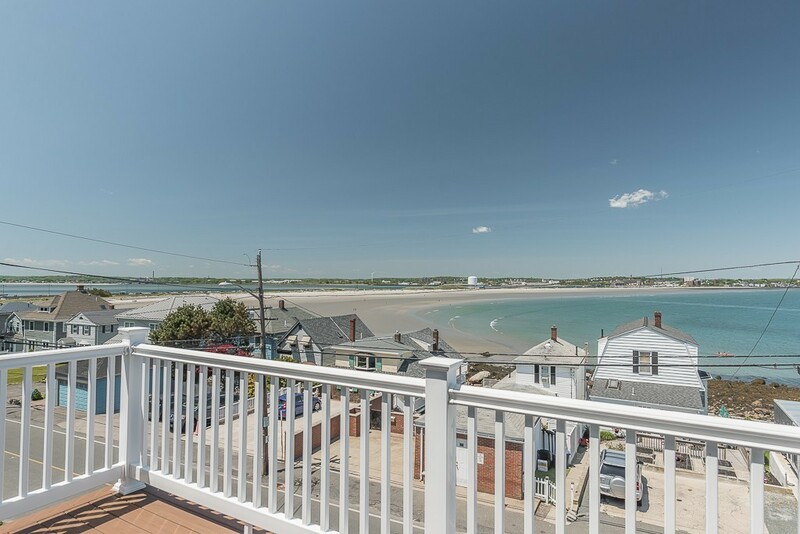 Relax on your deck off the master bedroom enjoying the sun and sea air with views of Nahant Beach, and sparkling sunsets. Take some time & explore Nahants Heritage Trails for walking/hiking, bird watching, photography or just soaking the natural beauty that is Nahant. Make this a personal retreat that you will love to call home.